Last minute to Fashionland. 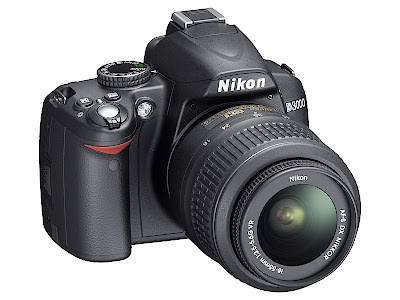 : Dear Nikon, i love you..
Dear Nikon, i love you.. Finally!.. I got my SLR camera. I actually went to the store to buy the Canon EOS 1000D but the salesman said that the Nikon D3000 were much better. Well i doubt it because i heard so much stories about the 'good' Canon. But i listen to the salesman and i buyed a Nikon. Damn she makes fine pictures! So from now on i can post beautiful outfit pic's! I mean.. Come on, isn't she beautiful? hoop dat deze je bevalt!